Who would not want silk linen dressing their event tables? 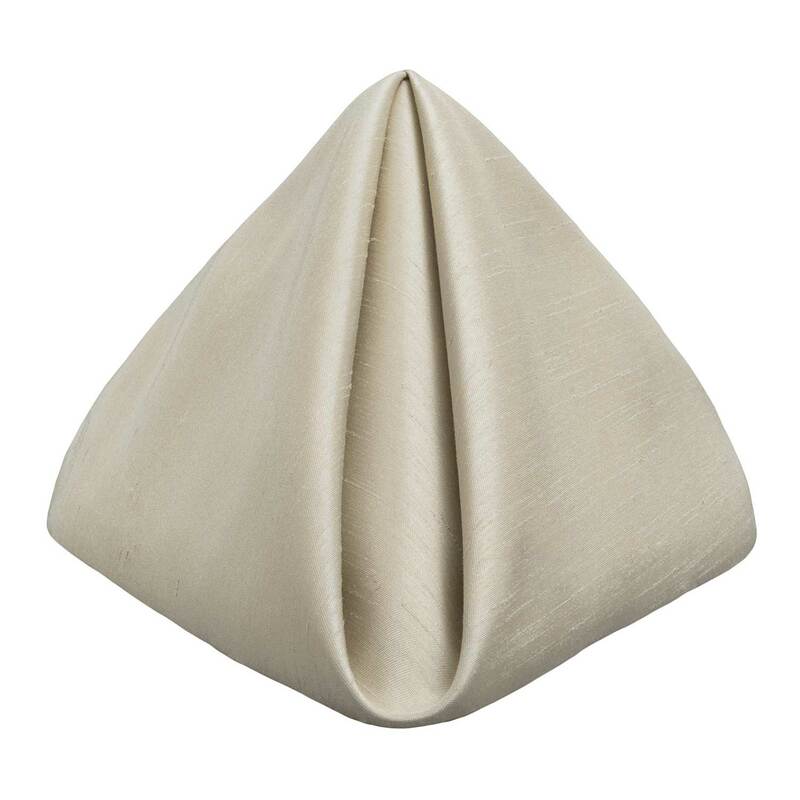 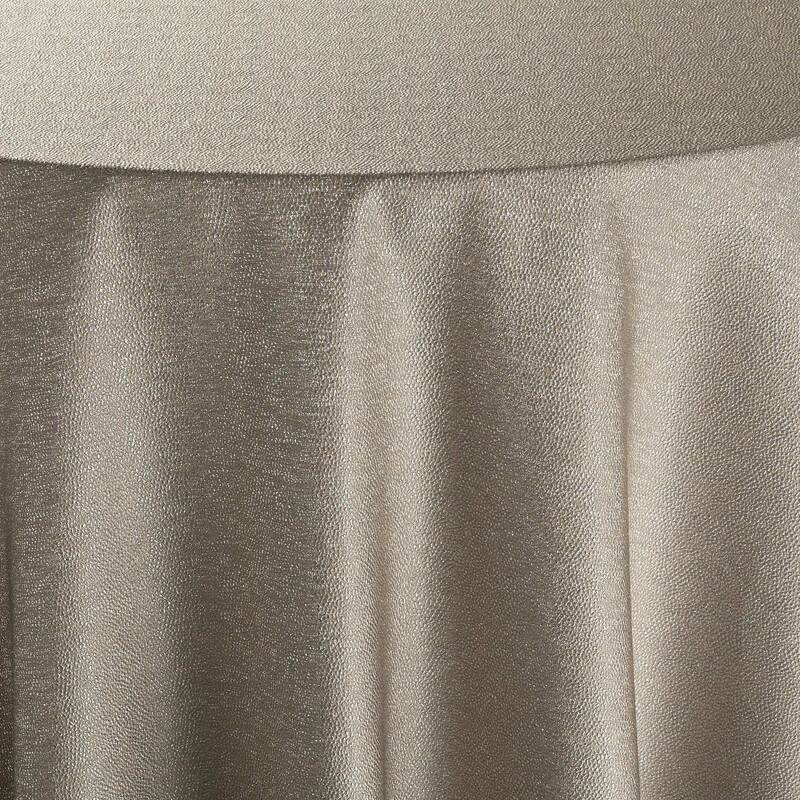 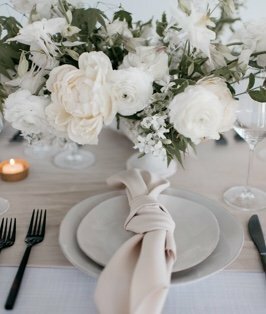 Our Shantung napkins are a way we can all afford the lusciousness of silk without the expense. 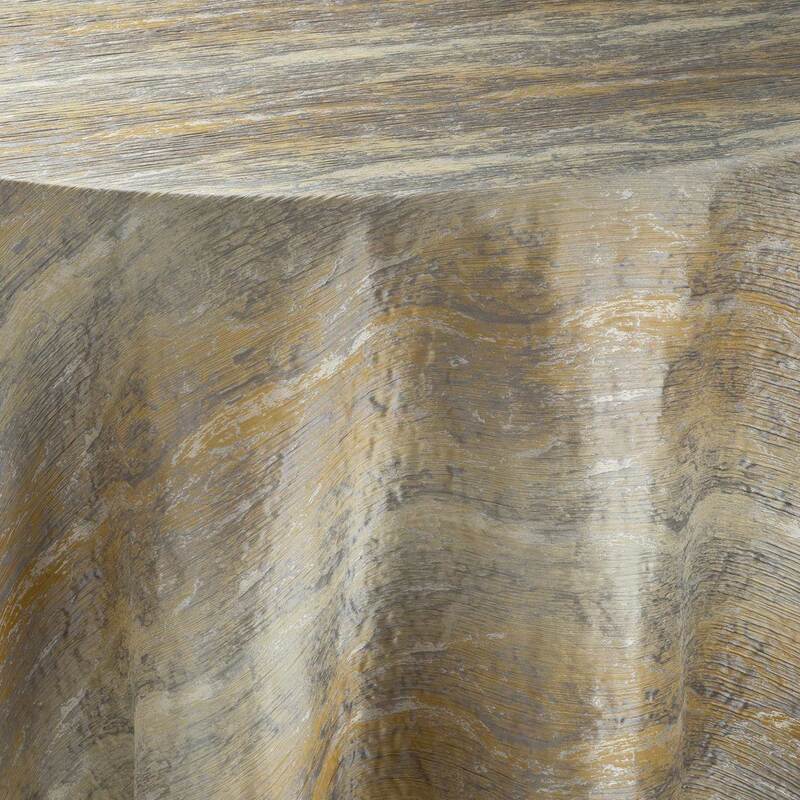 Naturally occurring along your favorite walking trail, Stone Shantung is a brownish-gray in the Taupe family. 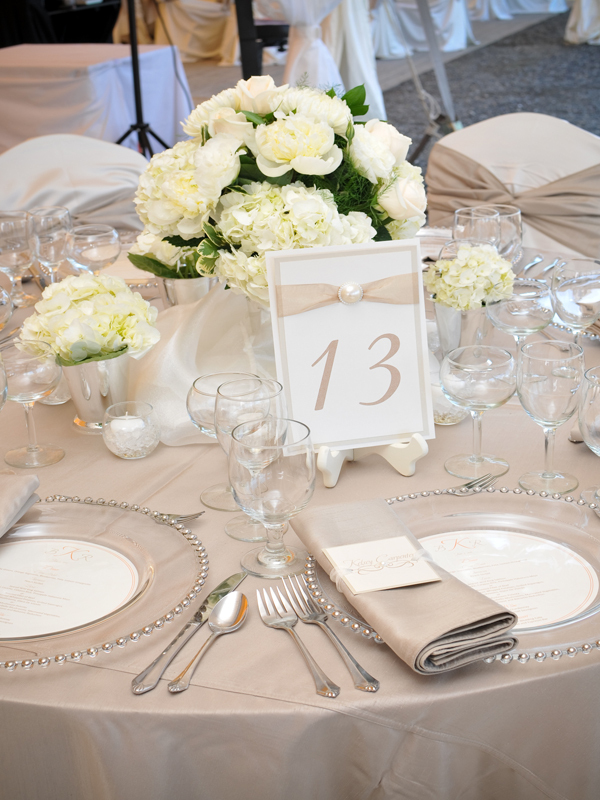 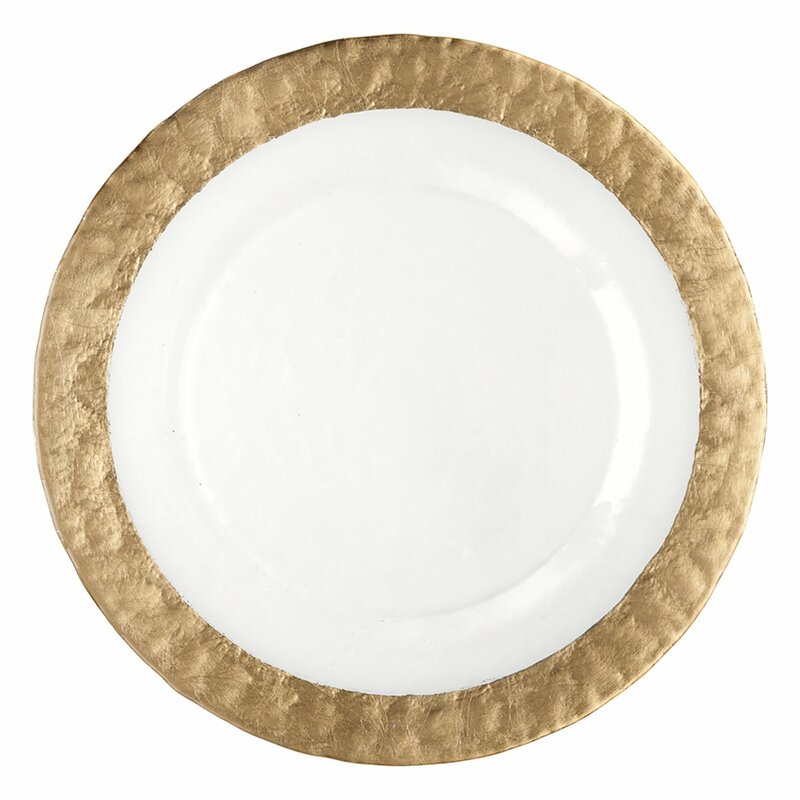 It is definitely the neutral that you seek when craving a modern sleekness for your next fete. 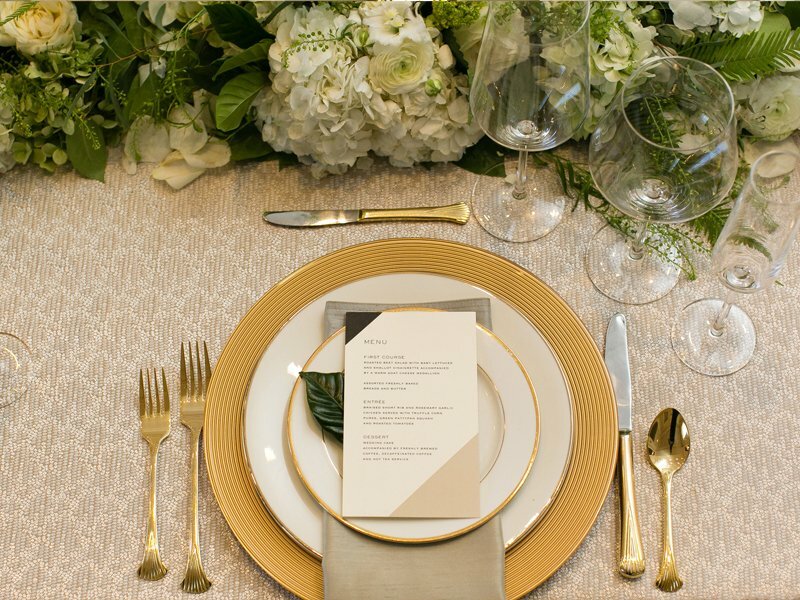 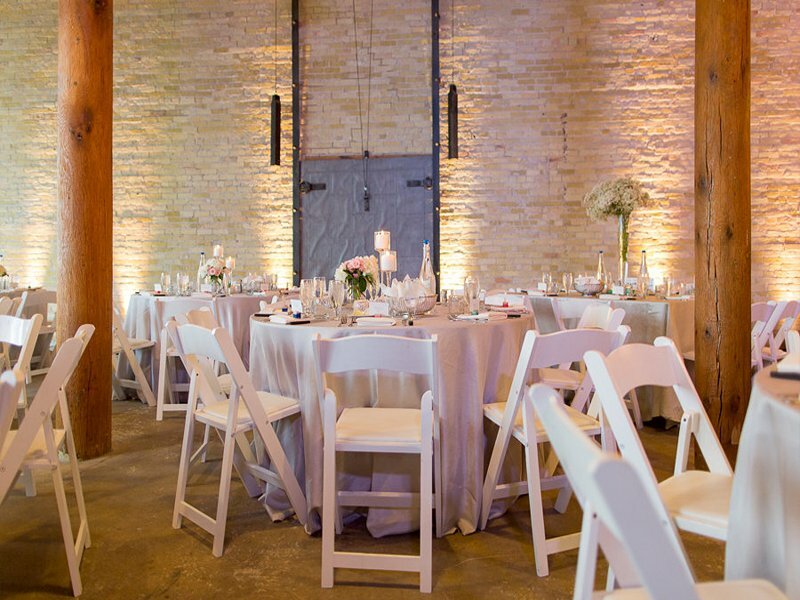 Your event will be dressed even better than your guests in these fashion inspired hue and texture.